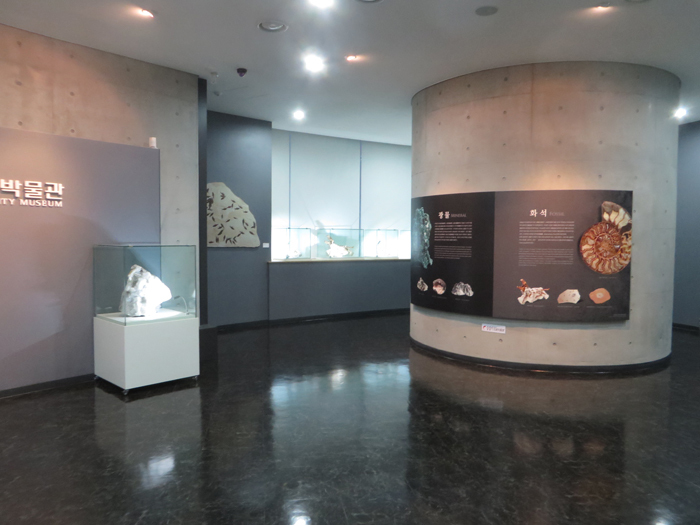 Part of the museum for the GRI Branch Office. 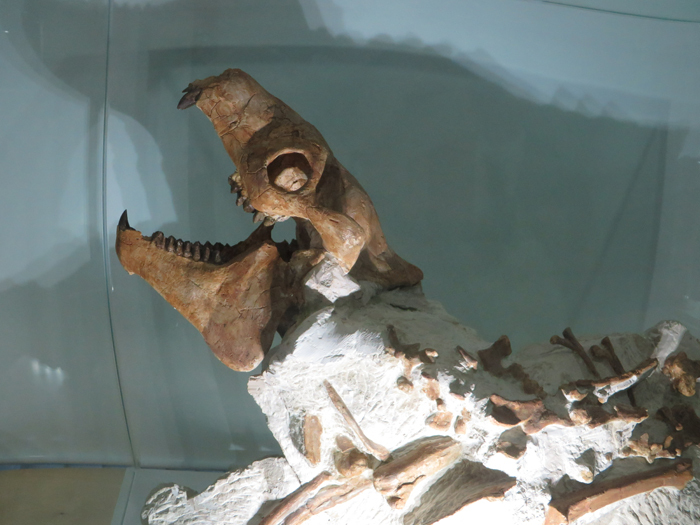 A fossil oreodont, an extinct mammal, in the GRI Branch Office museum. 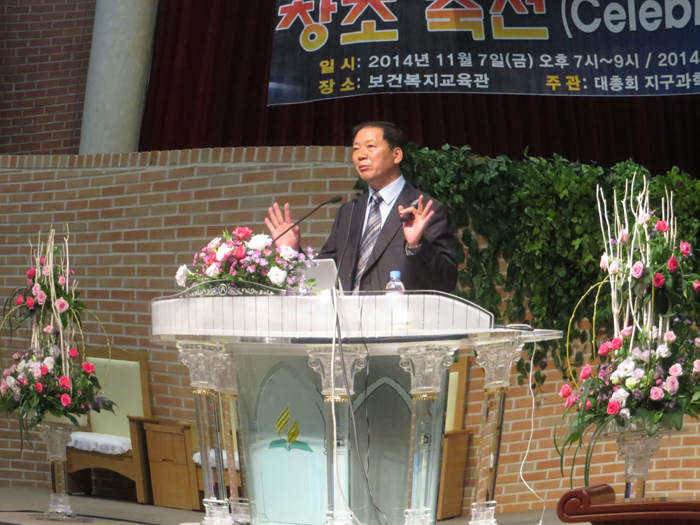 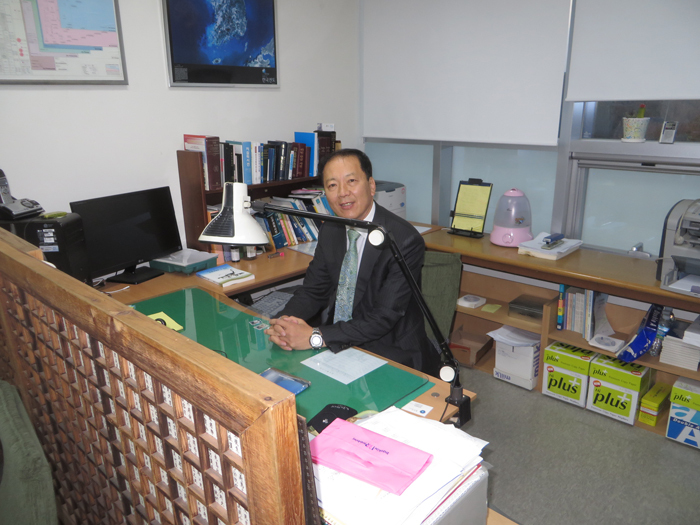 Dr. Choi speaks to the audience during the 2014 Celebration of Creation at Sahmyook University. 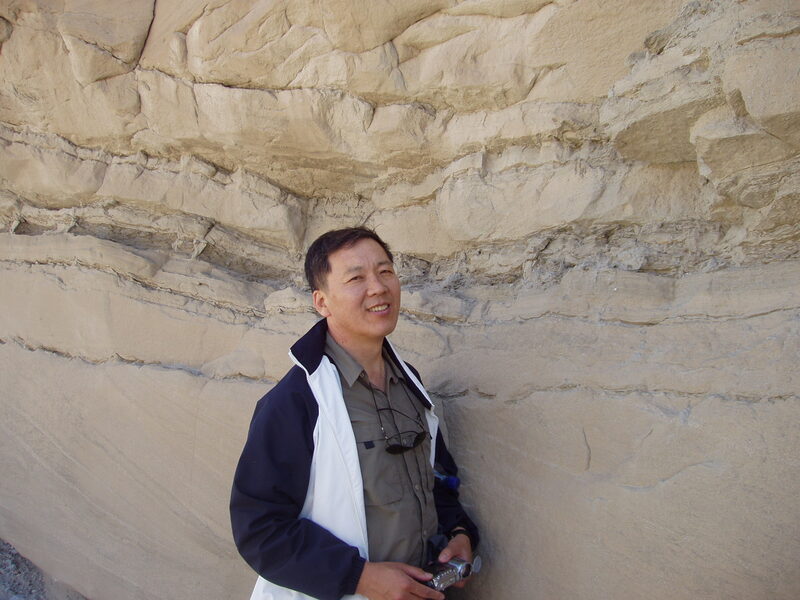 Dr. Choi looking at fossil bird tracks in Anza Borrego.